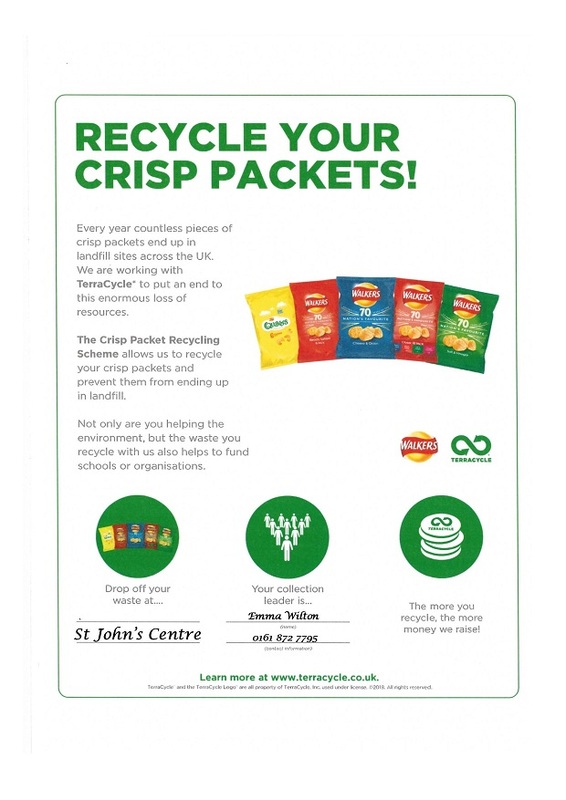 Help reduce landfill and raise money for St John’s Centre by recycling your crisp packets. 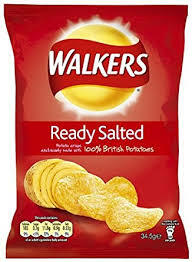 Just bring them to the Centre during our normal opening hours and put them in the box provided. Once collected, the crisp packets will be separated by plastic type, cleaned, and extruded into plastic pellets to make new recycled products.